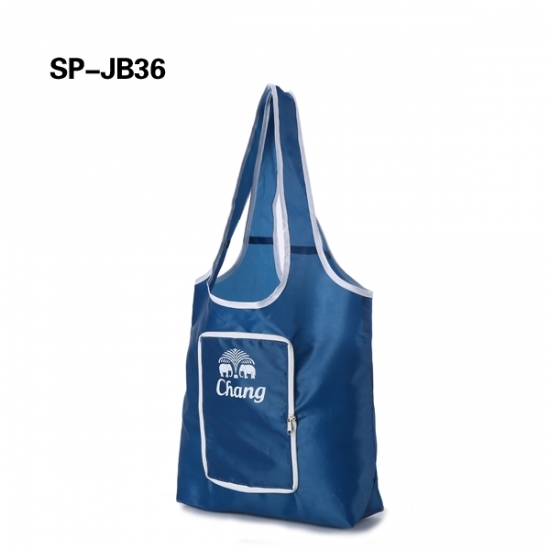 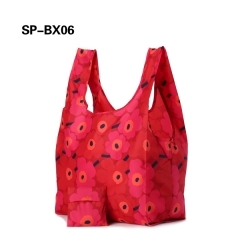 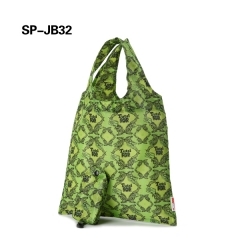 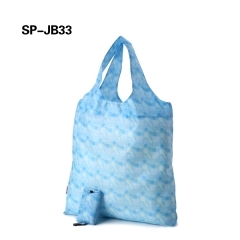 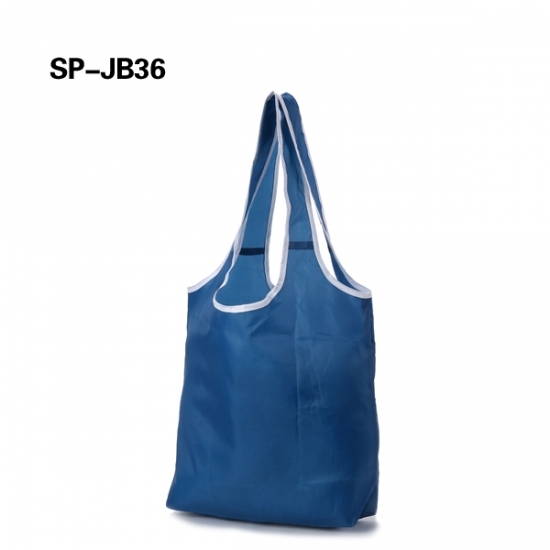 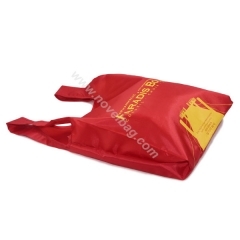 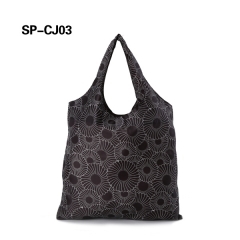 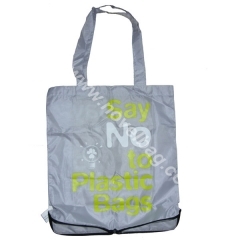 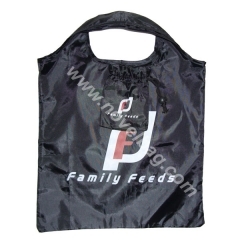 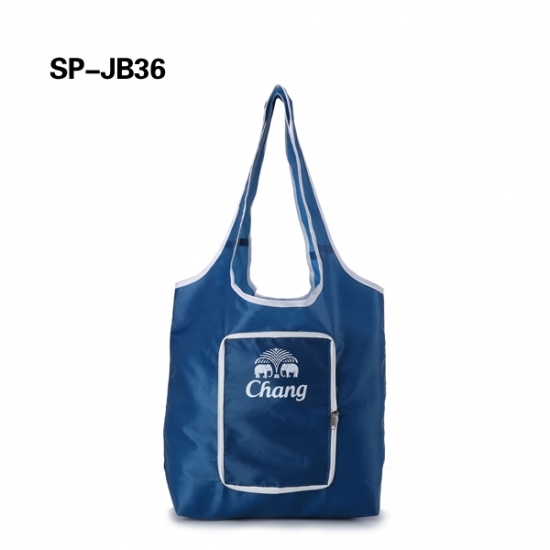 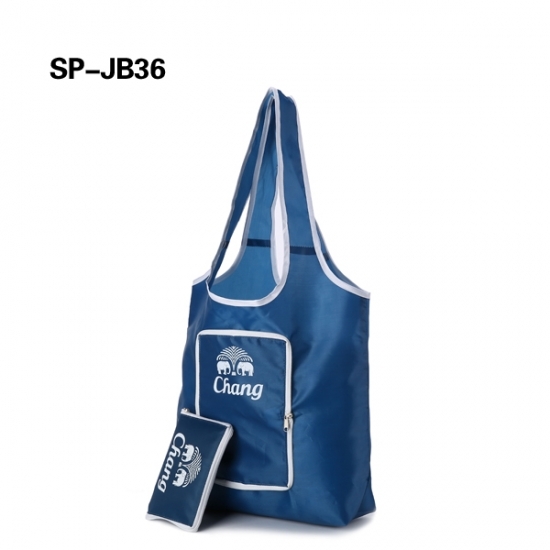 The tote bag made of durable polyster which is tear resistant,water resistant and easy to clean.A special design with Extra-long shoulder straps for easy carrying to ensure you have a relaxed time. 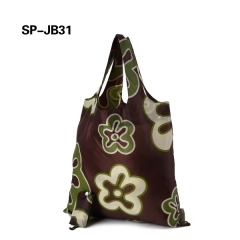 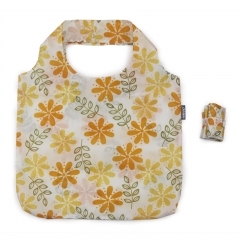 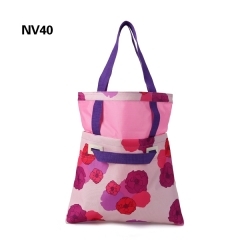 Perfect for shopping and ditching plastic bags, as well as the gym or carrying in your handbag and for all travels. 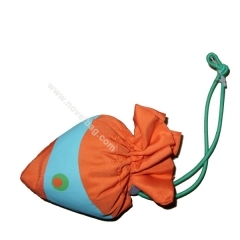 Application: suitable for shopping or traveling.